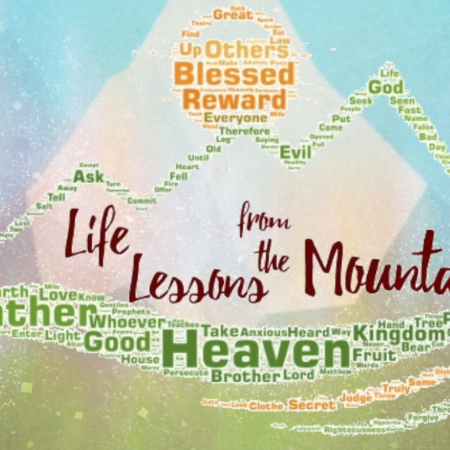 Series: Life Lessons from the Mountain Title: Two Wrongs Don’t Make a Right Text: Matthew 5:38-42 Tonight’s Takeaway – Show grace personally to others even when you are wronged 1. Vengeance is not yours to take 2. Grace is yours to give May we show grace by the grace of God!